Do it Wiser ® Smart Toners Cartridges can help you reduce printing cost while delivering bright colors and sharp text. Compatible with part number CE743A. 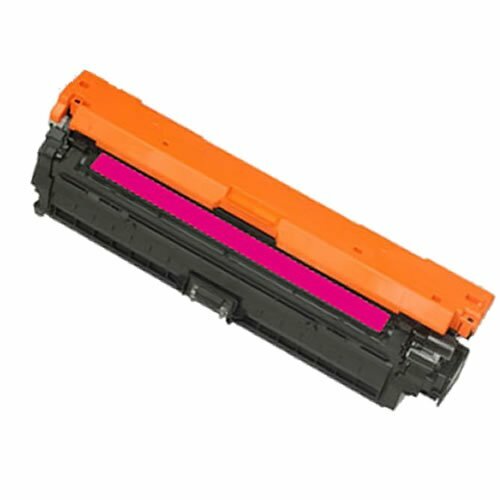 For use in HP Color LaserJet CP5225 CP5225n CP5225dn. Each cartridge yield 7,300 pages at 5% coverage. Do it Wiser ® Smart Toners Cartridges are guaranteed to work flawlessly, certified by ISO 9001 international quality standard, ISO 14001 environmental management, and free of lead and hazardous materials.